Courtesy of Baird & Warner. 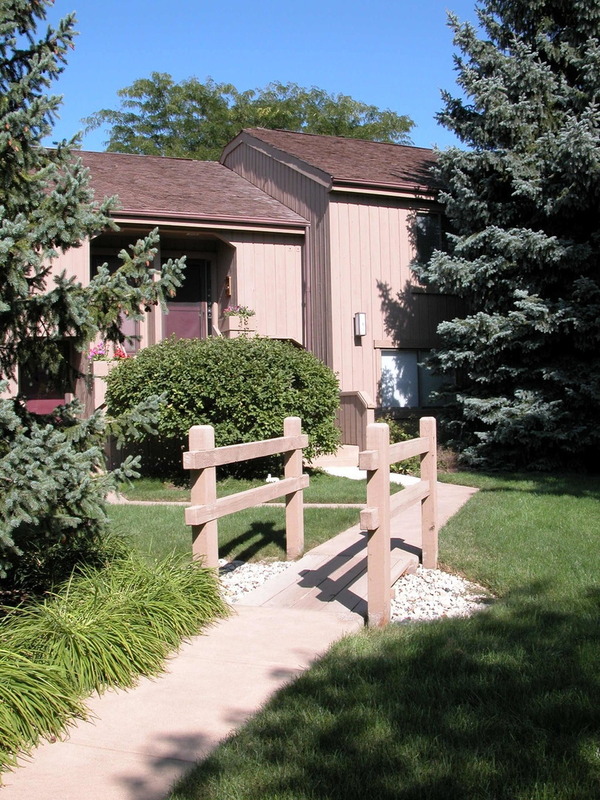 Please, send me more information on this property: MLS# 10268473 – $187,000 – 746 Oak Hill Road D, Lake Barrington, IL 60010. I would like to schedule a private showing for this property: MLS# 10268473 – $187,000 – 746 Oak Hill Road D, Lake Barrington, IL 60010.